Sometimes, a vegetarian gets sick of tofu and beans, but a small package of store-bought seitan can be a budget-breaker. 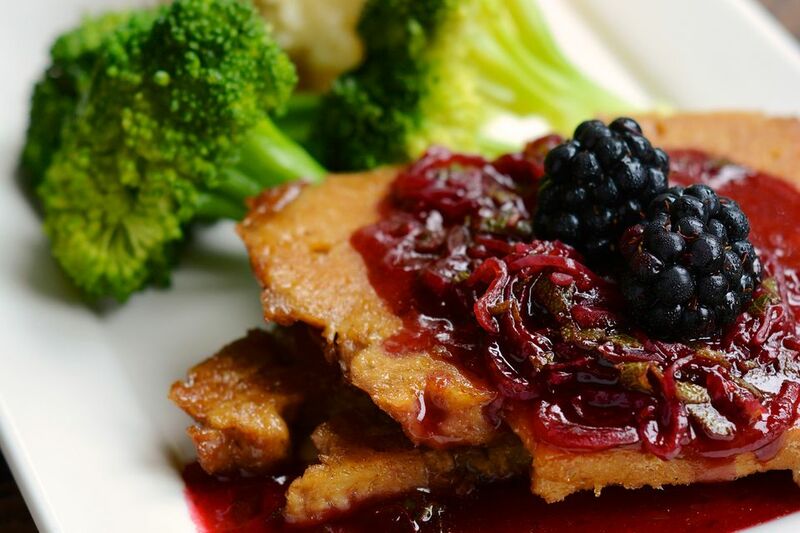 Seitan is made from protein-rich gluten and can be formed and shaped into a variety of styles for cooking many recipes. There are a few steps to making homemade seitan, but it's not hard. Once you've done it once or twice, you can begin to experiment with different seitan recipes and cooking techniques, including stir-fries, baking, and more. Making your own seitan will save time and money. Although seitan can be made with wheat flour, it's easier and less time-consuming to use vital wheat gluten. Double-check the expiration date to ensure that the gluten is still fresh; expired vital wheat gluten won't work properly. To make your homemade seitan, combine the vital wheat gluten flour, ground ginger, and garlic powder in a medium-sized bowl. In a separate bowl, mix the soy sauce and 3/4 cup of vegetable broth or water. Add liquid to dry ingredients and stir gently to combine. After a few initial stirs, you’ll probably need to use your hands for this since the gluten will have a rubbery consistency. Do not use an electric mixer! If needed, add more water, a tablespoon at a time. It should be fully mixed while maintaining the rubbery consistency. Once the mixture is well-combined, knead your seitan 10 to 15 times, allow it to sit for 5 minutes, and then knead a few more times. Don't skip this step, as kneading develops the gluten, a protein found in wheat, to give the final product the consistency that you want. Separate your ball of gluten into three or four smaller chunks. Gently stretch each piece into a flat cutlet, around 3/4-inch thick. Seitan will expand when cooking, so keep the cutlets on the thinner side. Don’t worry about any holes that may form in the gluten; most will fill after expansion. Add the seitan to 4 to 6 cups of cold vegetable broth — don't boil the liquid first — in a large pot and bring to a slow simmer. Add extra flavor to the seitan by using extra soy sauce or tamari, fresh ginger, or sliced onion. For a seafood-flavored seitan, add crumbled nori or other seaweed. For a chicken-flavored seitan, add a tablespoon of poultry seasoning. Cover the pot and allow the seitan to cook for an hour or more. Be sure to use a large pot and plenty of broth, as the seitan will expand. Seitan is done when it has expanded and firmed. When the seitan has expanded and firmed, remove it from the broth, allow it to cool, and store until use. 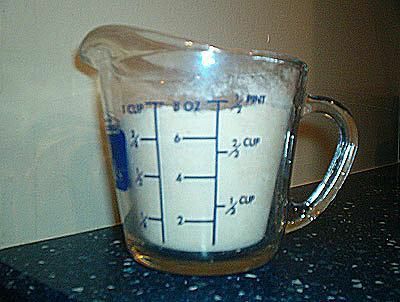 Seitan keeps well in the freezer in a sealed container or zip-top bag, so make a double batch and freeze for use later. When you're ready to use the seitan, thaw it in the refrigerator before adding to a recipe.